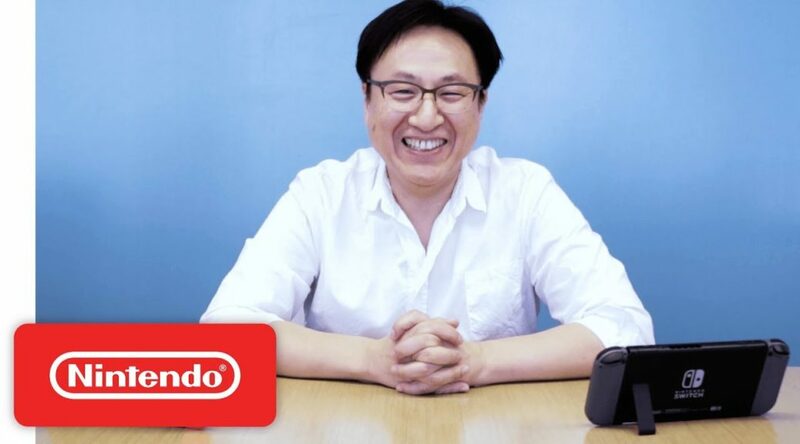 Nintendo of America has uploaded a video featuring head of software development Shinya Takahashi. In the video, Takahashi answers a few questions on a few of his favorite games, including The Legend of Zelda: Breath of the Wild and Splatoon 2. Watch the video below.